There’s something about getting the right craft supply for your projects that can make it extra fun…or not so fun. I love all kinds of crafts and I try to keep my favorite craft supplies in view to inspire my next project. Yes, it’s a colorful mess around me…ha! 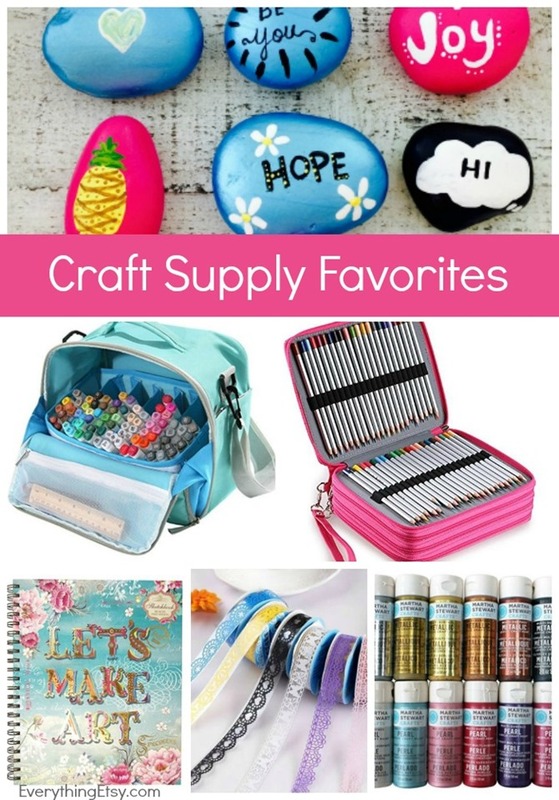 Check out some of my latest craft supply favorites below. Oh, and if you’re planning already for the holidays, you don’t want to miss this post on my 15 of my favorite DIY craft supplies. They will help your DIY gifts look like they are from a lovely boutique. Let’s talk about this marker tote bag! 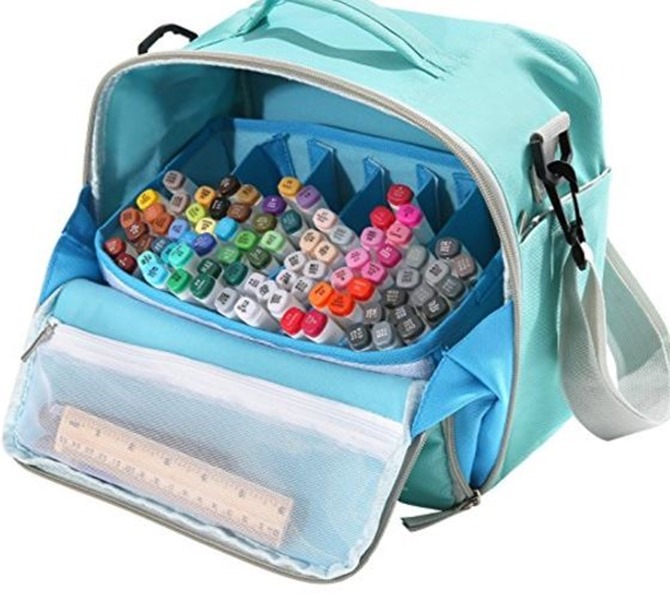 Pack this pretty little bag full of your favorite markers and take them with you wherever. The cool thing is that you can remove the inside box and set it on your table while you work. When you’re done you just zip it all up and move on. You can find the exact one available on Amazon right here. This kicked up pencil case is pretty amazing. It kinda makes me want to become an artist…ha! Am I the only one that loves amazing craft supplies that much??? I big puffy heart this even though I have a very small selection of colored pencils. You can have layers and layers of colorful goodness with this case….ahhhh! 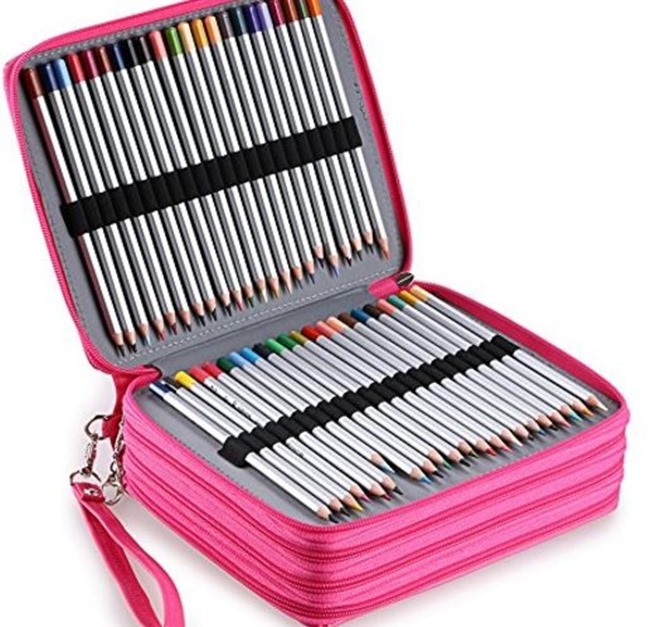 You can find all the beautiful colors of pencil cases available on Amazon right here. It even has Prime shipping so you can get it extra fast! I have to tell you about this Martha Stewart Craft Paint that rocks! I recently started painting rocks. Have you found any painted rocks in a park near you? Chances are they were put there by a Facebook group in your area. 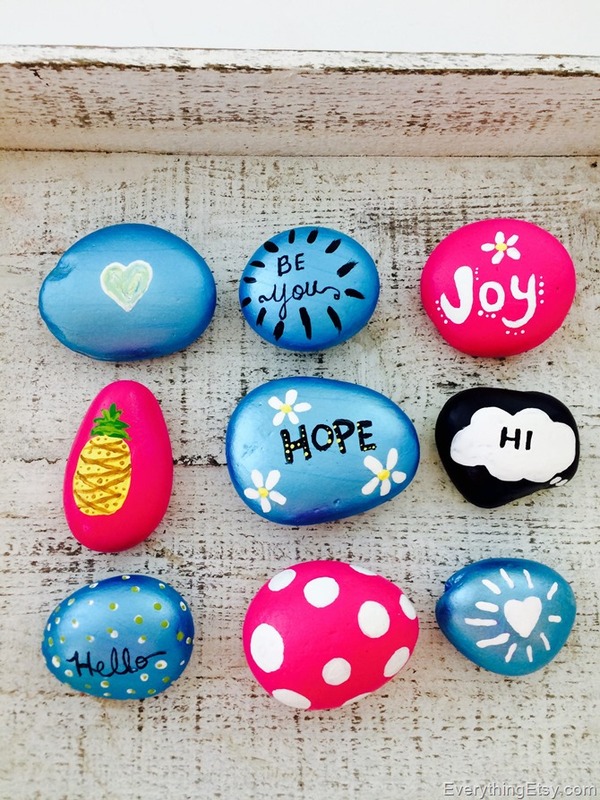 The ideas is to share a positive words or pretty painted rocks to brighten someone’s day. You can then go to the Facebook page of the group and share that you found the rock. Keep it forever or hide it again. Simple and sweet, right? Here are some of the first ones I made. Don’t you love the blue?? It’s Martha Stewart Paint! I also used a beautiful red on some other ones. The thing that amazed me about this paint is that it seriously covers in one coat. Talk about a time saver! 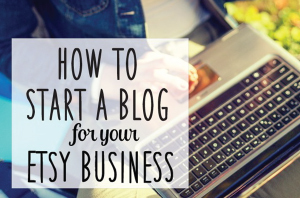 It will cost you a few pennies more, but it is well worth it!!!! 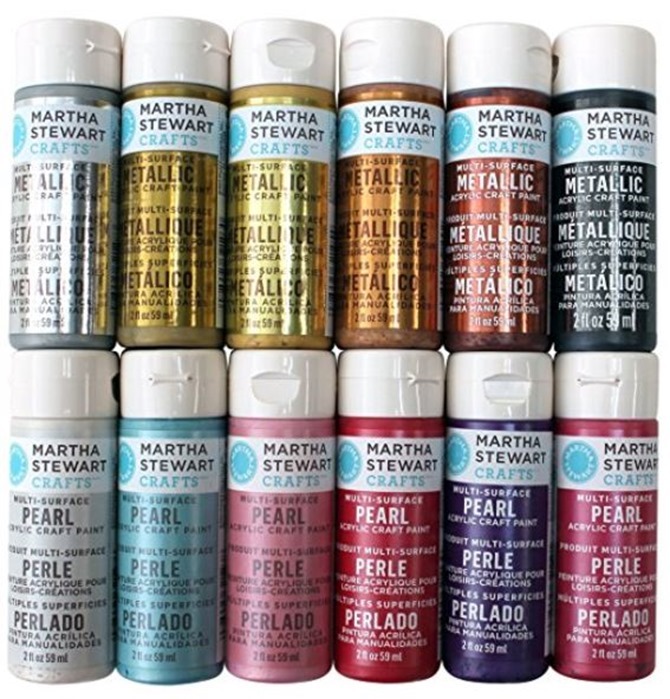 Check out the fabulous set of Martha Stewart Paint right here on Amazon. They are all beautiful! 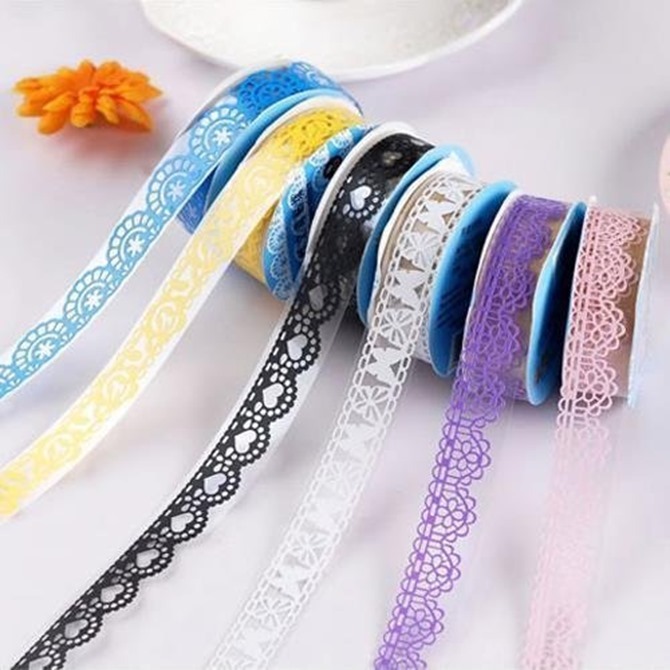 This pretty lace washi tape will dress up anything! Add it to your mail! Add it to your notebooks! Add it to craft projects! You get the idea, right? It’s beautiful, inexpensive and a pretty little extra touch. There are lots of colors available not shown in this photo. I love the bright yellow, turquoise and orange. Pick up some right here on Amazon…Lace Washi Tape. This inspiring notebook is perfect for your next sketch or list of ideas. I big puffy heart pretty notebooks and they do help spark my creativity. What about you? I bet you could use one more, right? 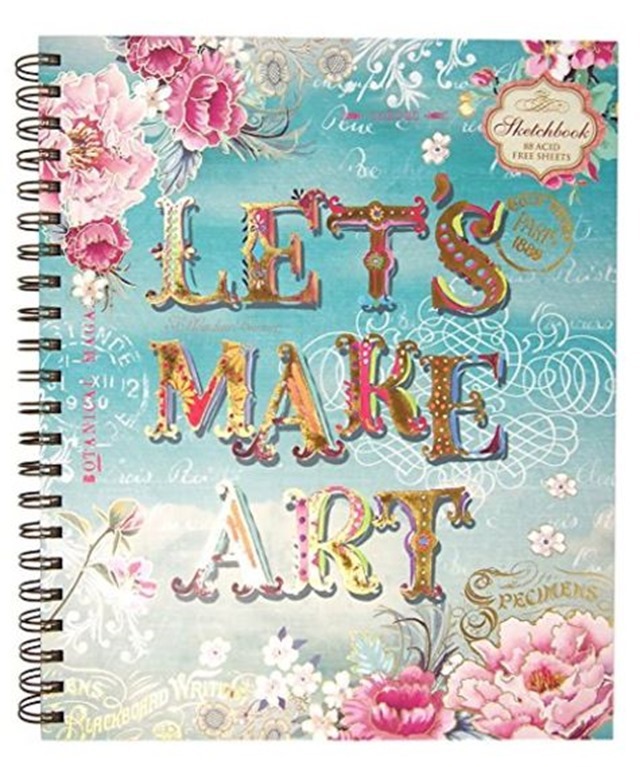 You’ll find this Let’s Make Art Notebook right here on Amazon. It would also make a great gift for a crafty friend. 15 of My Favorite Craft Supplies…Love them! 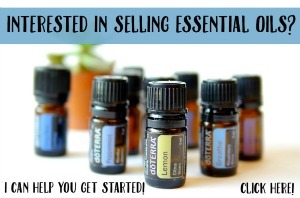 I would love to hear about some of your favorite supplies! I could always use a few more!